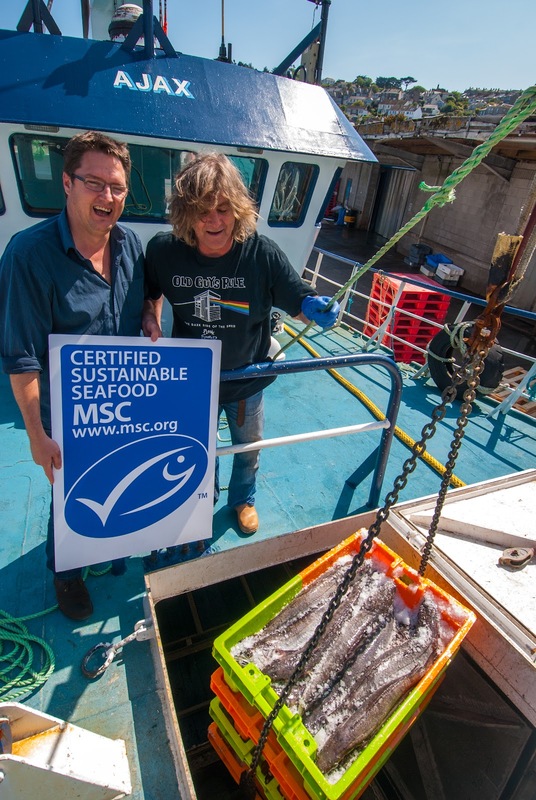 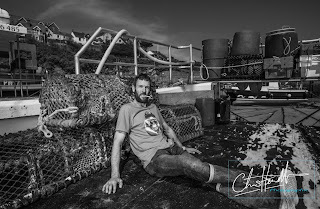 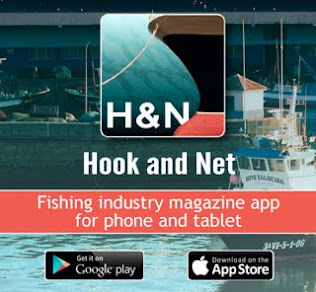 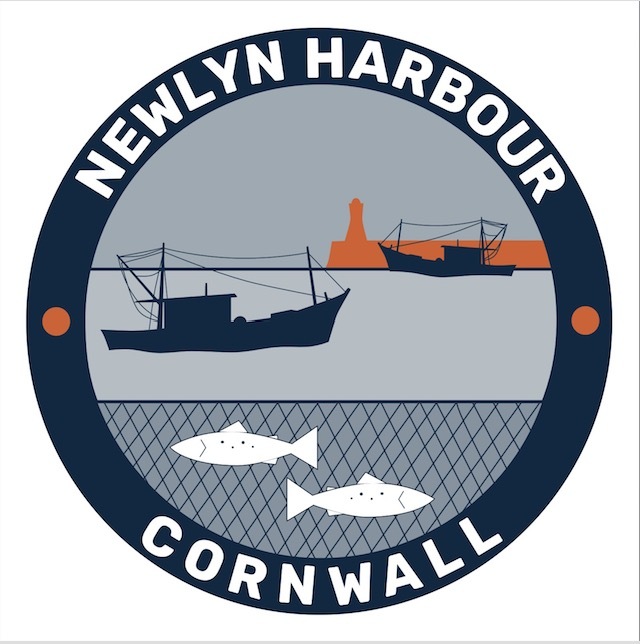 With the latest real life drama fishing programme taking to the our TV screens this week Mike Warner has posted an excellent article on the traceability of Newlyn's top fish - the mighty MSC Certified hake. 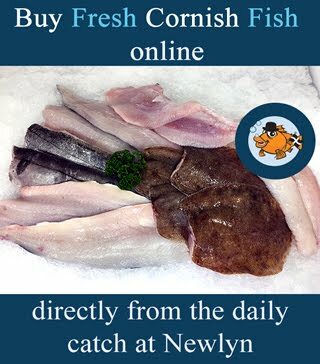 Sue engages as much as she can with the Cornish boys and procures most of her South-western fishery needs through Newlyn Fish. Every species sourced is tagged with the name of the boat that caught it and Sue reckons it doesn’t come a lot more traceable than that.